Come meet these gentle giants! 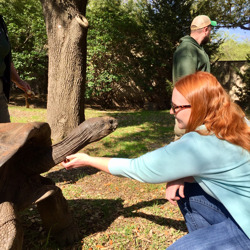 Join zookeepers as you enter into the Aldabra tortoise yard to share space with these amazing tortoises. How much do they weigh? What do they eat? Can they swim? Come armed with questions as you'll have time to chat with zoo keepers during the experience as well. Each experience is $50 per person for up to six (6) people and lasts up to 20 minutes. A maximum of six (6) people are allowed per experience. No exceptions. Children must be at least 8 years old and accompanied by an adult. No unescorted youth will be allowed. Experience must be scheduled two weeks in advance. One parking pass for a single vehicle is included; each additional vehicle will require a parking pass, which is $5 (cash only). Whooooooo’s your favorite animal? If you said owl, then this is the VIP experience for you! Come meet our animal ambassador owls. It will be a hoot! 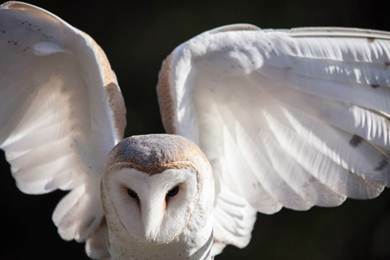 Meet three outstanding owls in our exclusive VIP behind-the-scenes area. Get up close and personal with our owls, learn all about these amazing nocturnal birds and even take your picture with one! Each experience is $50 per person for up to five (5) people and lasts up to 30 minutes. A maximum of five (5) people are allowed per experience. No exceptions. Where do you want to go to see amazing wildlife? Africa? South America? How about Texas! 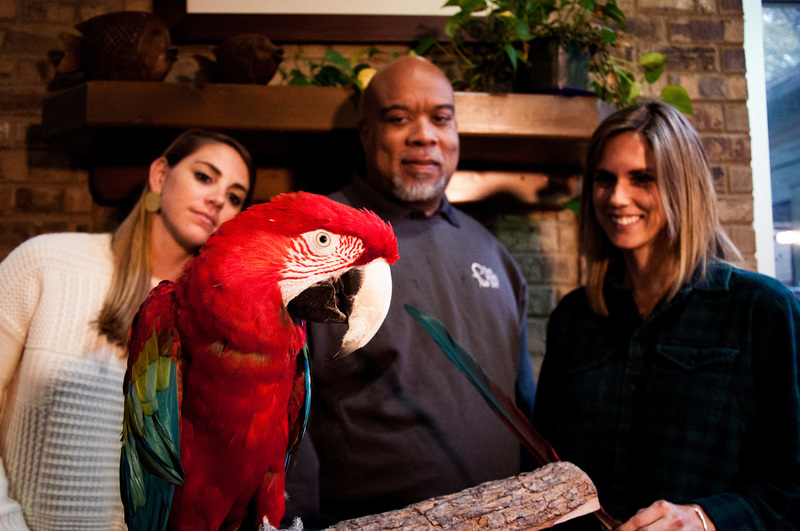 Come meet four wild, weird and wonderful creatures from around the world in our exclusive VIP room at our Animal Outreach and Conservation Center. How do you train a porcupine? Or teach a raptor to fly toward a target? Find out with the new animal training experience! Meet with our outreach staff to learn the basics of training, participate in a training session with some of our animal ambassadors and learn how you can train anything. Each experience is $50 per person for up to five (5) people and lasts up to 45 minutes.